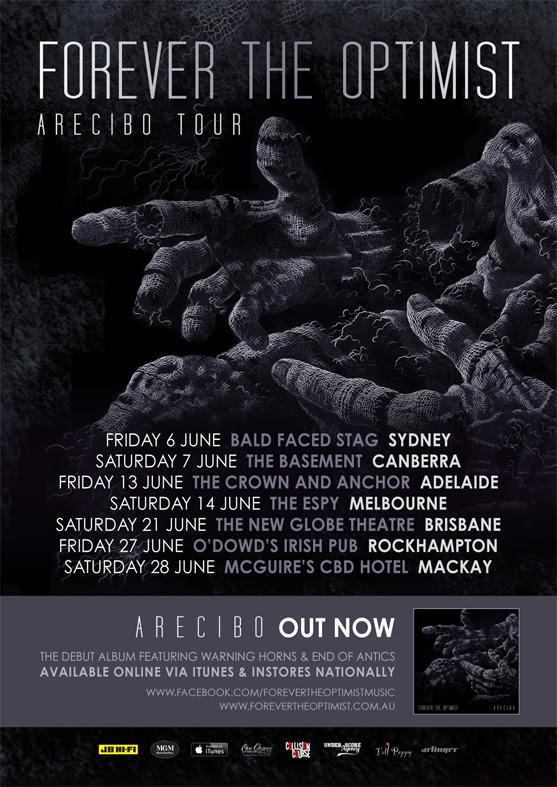 Forever the Optimist‘s message was received – the transmission about their album ‘Arecibo’ was heard loud and clear and now it’s time for them to visit those who received it and give them their mission – spread the word. Forever the Optimist’s album ‘Arecibo’ transmitted on April 18, 2014 to all corners of the globe and the replies came back in earnest. This new message comes in visual form with a promise attached – a visually stunning filmclip for single ‘End of Antics’ and a promise to bring the message to the people, live, throughout Australia. 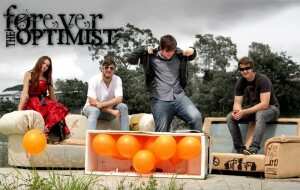 Forever the Optimist are not just a band running in circles. Their new single ‘Revolutions’ will be released on Monday September 30 to what has become an army of waiting fans – the masses growing larger and larger to the sound of their pounding rhythms. 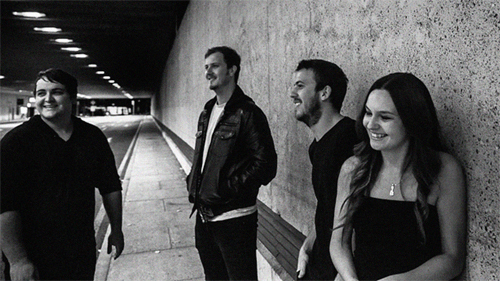 Their previous single, Warning Horns made waves – their most widespread track to date. It was played nationally on Rage, Triple M’s DISTORTION show with Higgo, on The Aussie Alternative with Rod Whitfield and reached rotation across the US on Syndicated Rock shows Ripple Hive and Neueregelradio.com, taking their music to whole new audience. 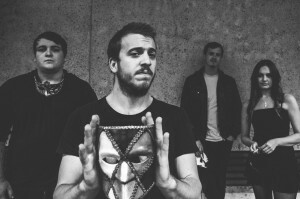 There are a lot of bands to look out for in 2012. You will read various lists and recommendations. One that needs to be added to those lists is from Brisbane. They are from the birth place of many independent and unsigned bands that are making some killer-rock sounds at local and National gigs. They are …..Forever the Optimist. Forever the Optimist just released their newest single and video clip “My Design” from the their self titled debut EP “Forever the Optimist”. Having played with some great bands in 2011 such as Thousand Needles in Red, Calling All Cars, The Redcoats and Floating Me, the future is looking great for this hard rocking alternative band. Life Music Media (LMM): I just had a good listen to your self- titled album the other day and it is a fresh and fearsome achievement for your first EP. How has the ride been so far? Daniel Page: The rides been great. It’s interesting how far we’ve come in the last year since recording that record. We went in the studio with six months worth of songs and it came together, we did the best job we could and we’re really happy with it. This year has been flat out. We’ve been doing a lot of gigs and playing with some awesome bands with great opportunities. We went on a mini East Coast tour with some friends of ours “Stellar Green” and it’s was excellent. We’ve been getting a really good response to our shows and a lot of positive comments towards the record. So we are pretty happy.